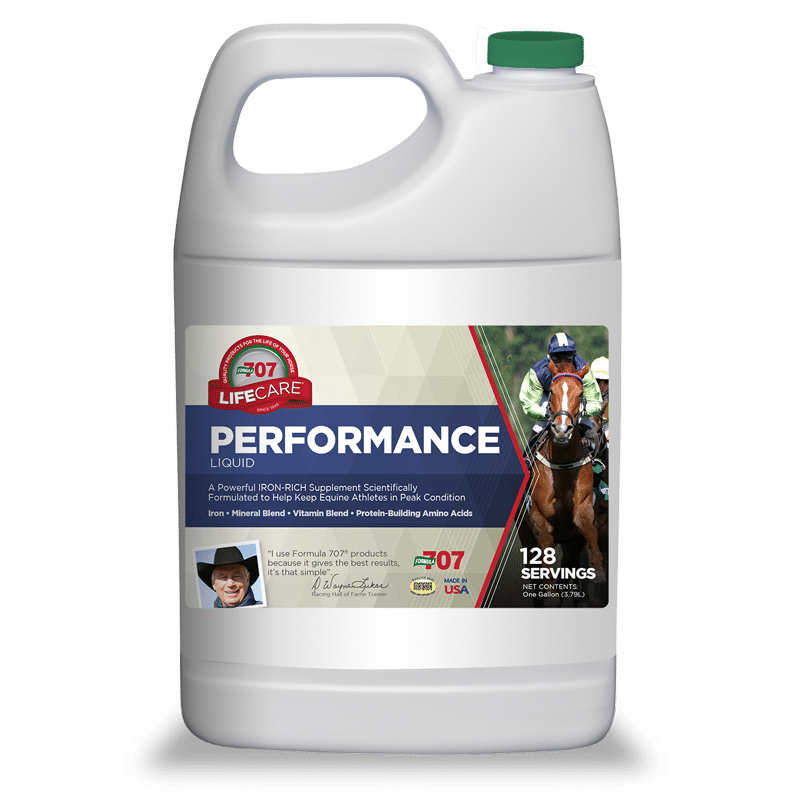 Performance Liquid provides quick energy and supplies nutrients that are readily available for the equine athlete, even under demanding performance conditions. 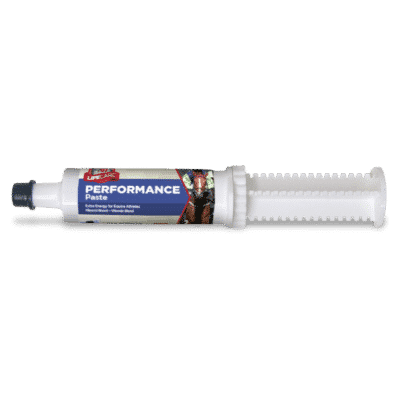 The nutritional demands of a performance horse can be several times those of a horse grazing in the pasture. 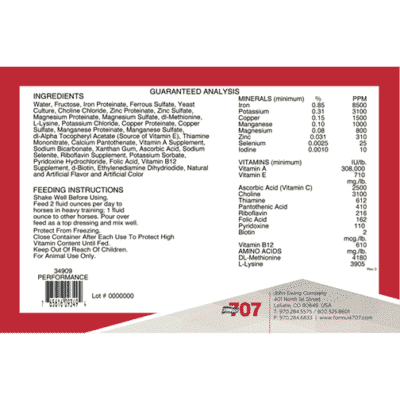 Formula 707 Performance Liquid was specifically developed to meet the extra nutritional needs of the performance horse. 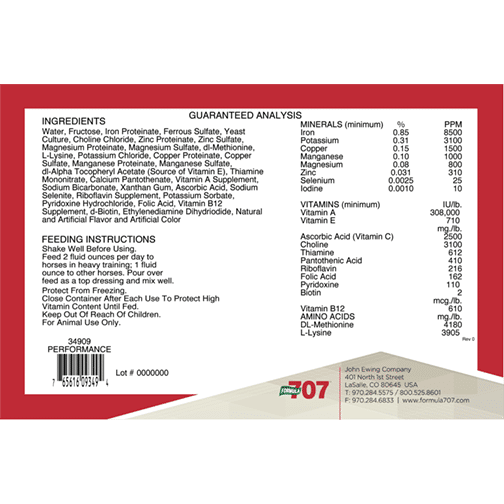 It contains balanced amounts of both methionine and lysine, the protein-building amino acids most likely to be lacking in the performance horse diet, in addition to yeast culture to enhance activity in the hind gut and added vitamins C and E, which act as antioxidants.